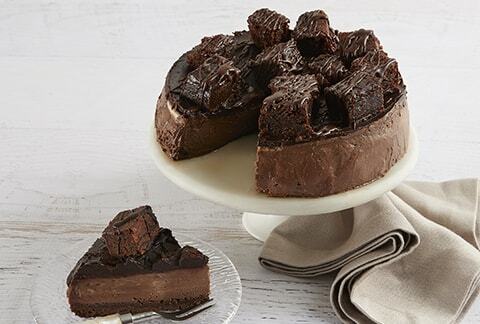 The most spectacular chocolate cheesecake around! 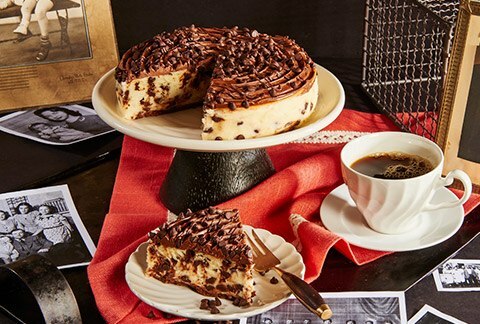 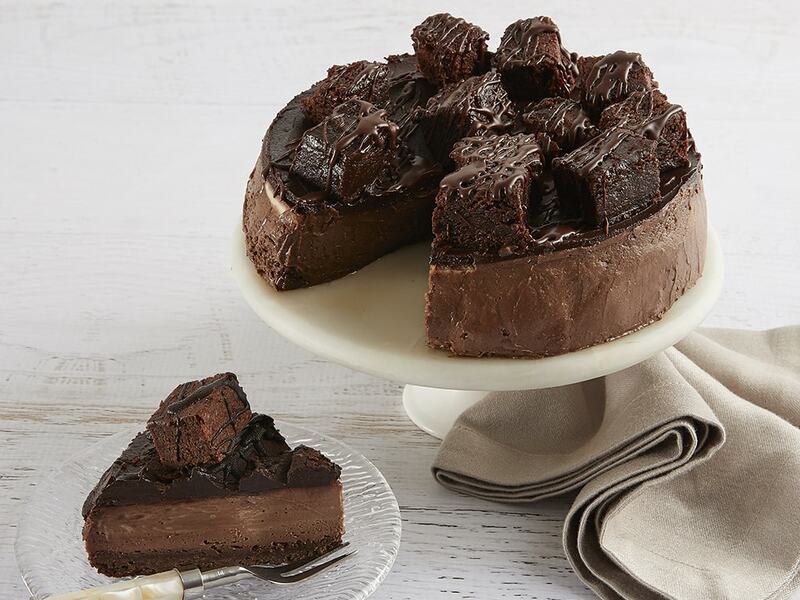 We start with a base of chocolate graham and creamy chocolate cheesecake - then we top this cake with a layer of fudge frosting, rich brownies and a drizzle of chocolate sauce! 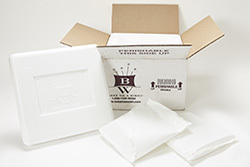 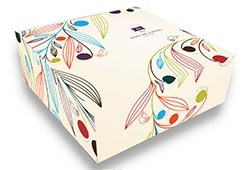 Includes a greeting card that you can personalize and arrives packaged in an elegant gift box.